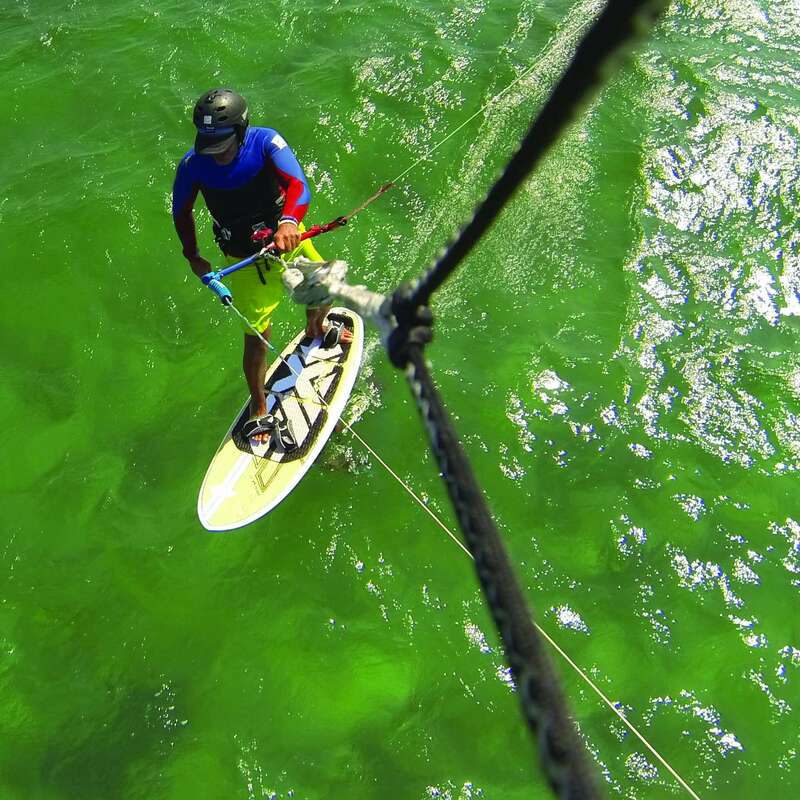 AXIS is committed to the development of each discipline of kiteboarding, and foilboards are a new exciting way of riding in light conditions, racing, or cruising and exploring. 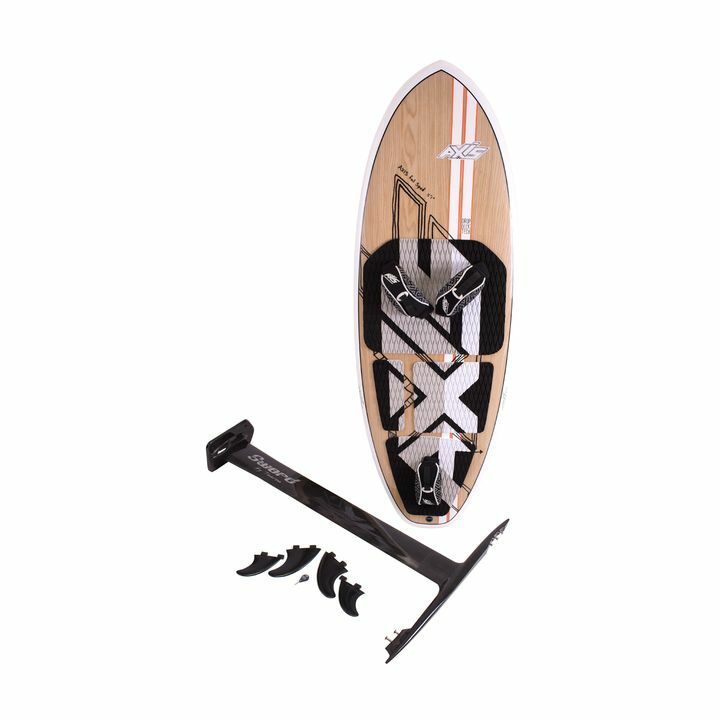 The AXIS Foil Spud Convertible is ideal as your one foil board for all occasions. Based on our brand new Wood Spud shape, it features a wider and shorter outline with drop deck top and concave on the bottom. 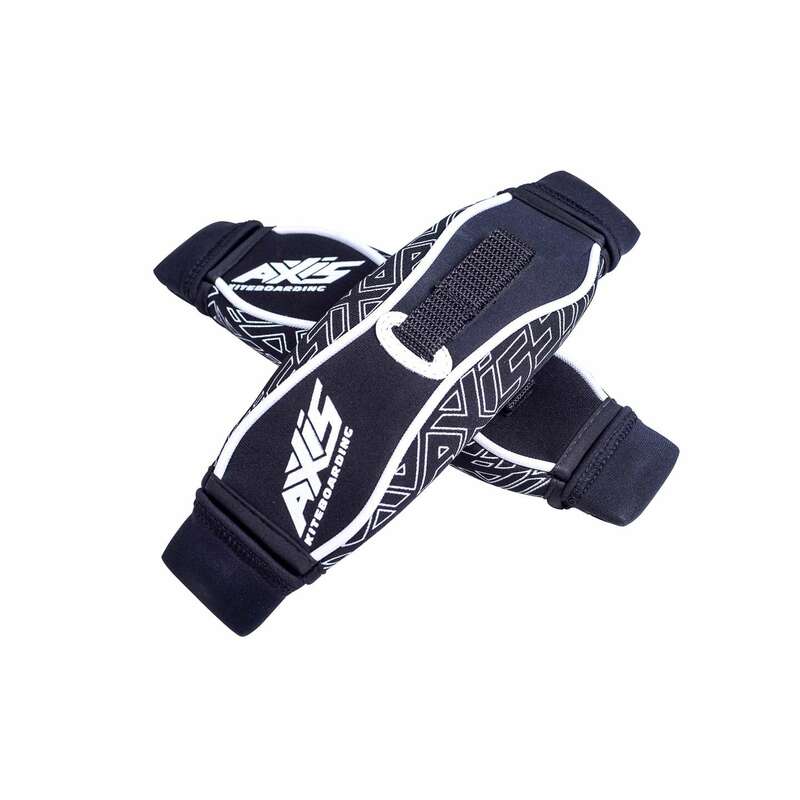 It has an aggressive nose rocker so it will not stop you when diving the nose as you are learning, or dealing with choppy water. The OAK Strong wood veneer finish offers strong top and bottom construction, while it’s light weight and pleasant to the eye. The shape is CNC cut with an EPS core and Oak wood wrap. The AXIS Foilboard Convertible uses a 4 bolt system, on tracks, for sliding front / back adjustability and optimum foil positioning. It also includes 4 FCS fin boxes so it can be used as a surf board when the swell starts firing.